You've never seen a building like this. 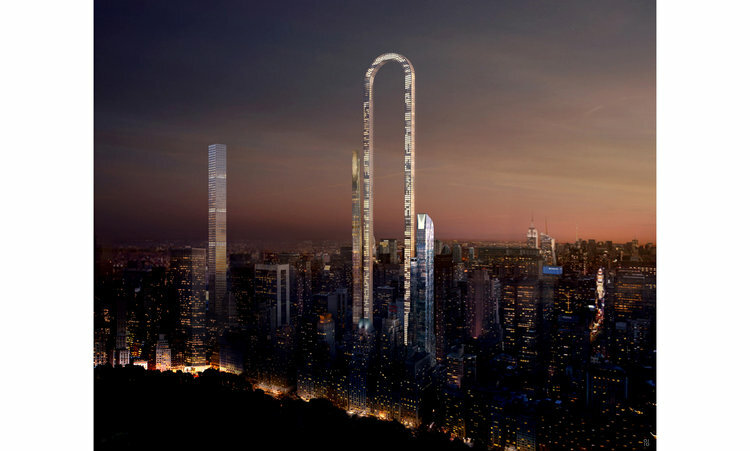 Maybe the only way isn’t up after all: newly released concept drawings by a Greek architect for a skyscraper in Manhattan bend more than just minds. According to architect Ioannis Oikonomou, New York’s zoning laws are prompting developers to explore new ways to maximize a building’s height. To that end, his studio is exploring substituting height with length. 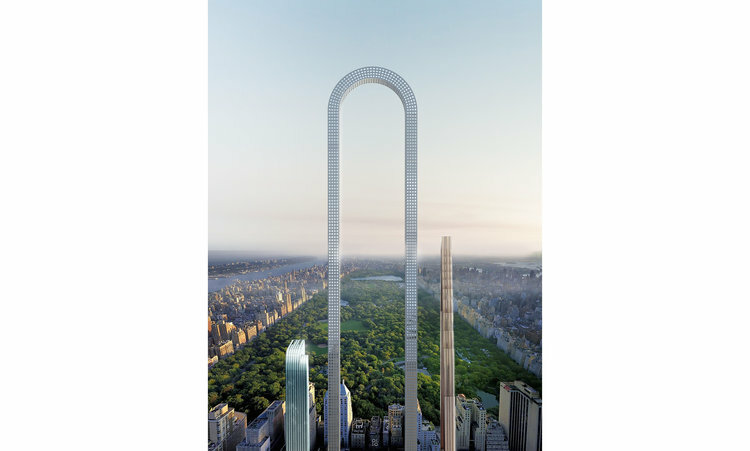 Also, interestingly, if you were to stretch The Big Bend out vertically, it would be double the height of the tallest buildings today.